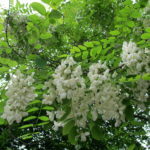 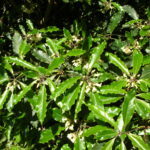 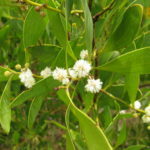 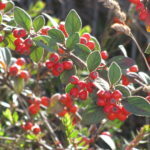 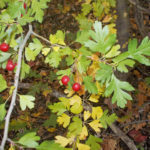 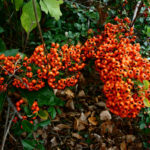 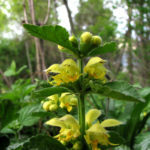 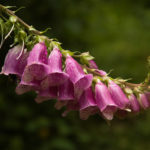 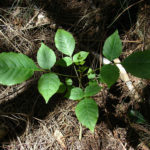 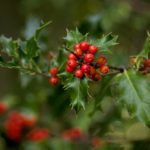 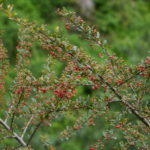 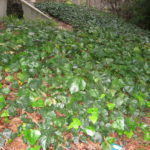 The plants on this page have been considered by PlantRight for addition to our invasive plant list, but did not meet enough of the criteria to be added to the list. 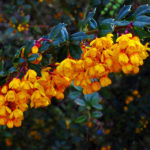 You can read about the plant list update process here. 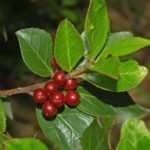 Some of the plants on this list are on the California Invasive Plant Council Inventory, and some are not. 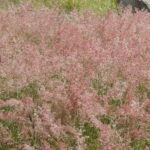 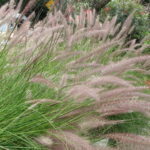 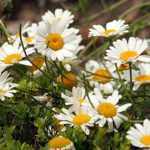 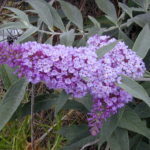 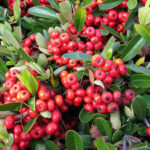 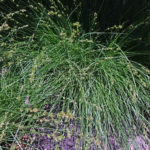 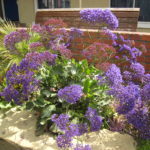 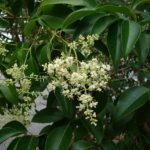 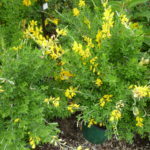 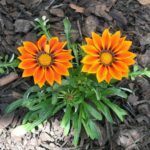 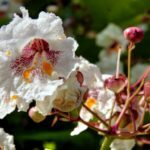 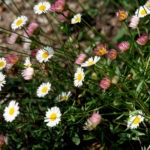 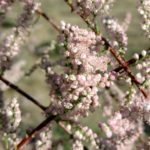 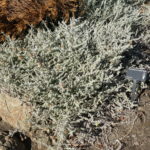 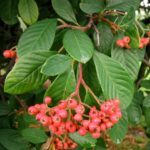 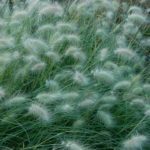 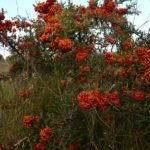 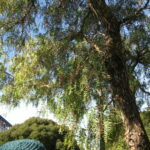 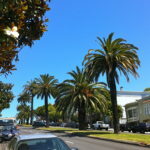 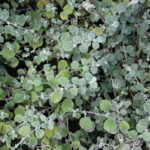 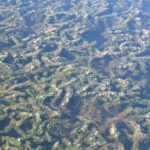 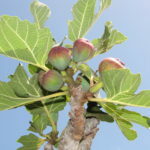 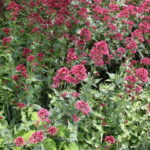 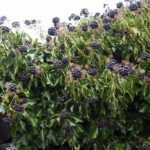 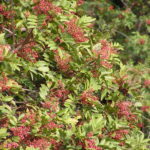 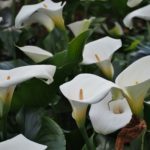 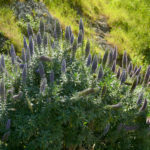 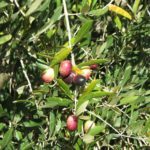 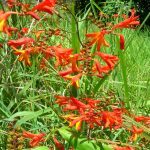 Many of the plants on this list have naturalized or are invasive in a very small region of California, so read about each plant individually to learn where these plants have naturalized and should be avoided. 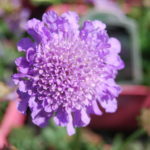 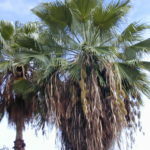 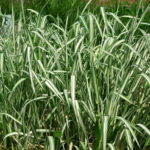 Many of them may be suitable for gardens in a large part of the state and are causing a problem only in a small area.